In our April round-up we explore the future of retail, its impact on the modern shopper and the latest ways that brands are using experience to add value and drive footfall. We review the new and innovative technology that is changing the way we shop and how we live, and also evaluate the trends redefining the grocery sector this month. Are rentals the next step in retail? The demand for a constantly changing wardrobe and the growing consciousness around sustainability has breathed life into online services like Rent the Runway. Now it’s not just clothing that shoppers are keen to hold onto for a short period of time; the rental concept has now entered the home design market. From bedroom bundles to living room features, Wayfair and Rent the Runway have partnered together to offer decorative household items so customers can constantly refresh their homes. 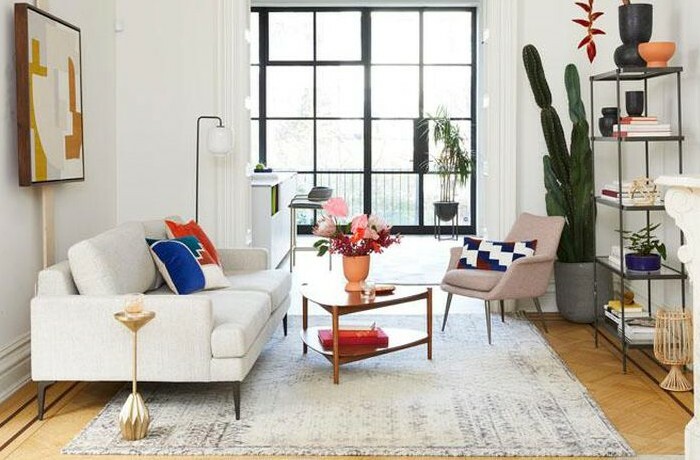 While it makes sense to rent expensive big-ticket furniture items (like the ones offered through IKEA’s subscription-based model), it will be interesting to see whether shoppers will want to use this service for small home details. Brands are winning over shoppers by providing them with super-fast copy-cat styles as seen on celebrities such as Kim Kardashian. 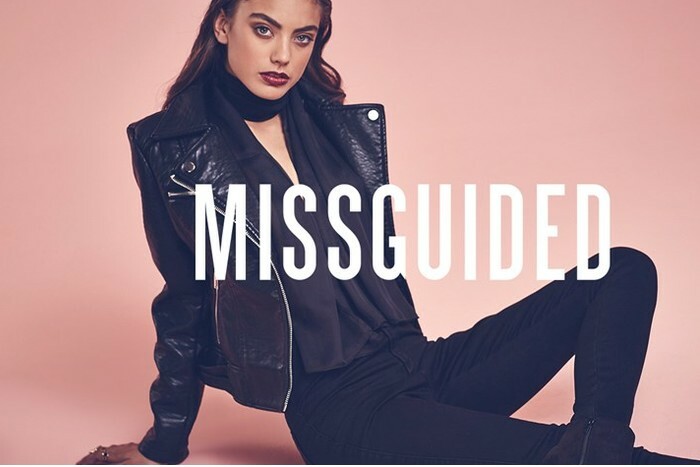 Retailers such as 'Oh Polly' and 'Missguided' are amongst those who send shoppers copy-cat clothing within a week of the image being posted on social media. While it's great for shoppers to have cheap access to the last trends in fashion, there are ethical and legal implications brands should be aware of. For example Kim Kardashian recently filed a £7m lawsuit against Missguided for profiting on a replica outfit she posted on Instagram. Furthermore, producing identical copies of original designs at the fraction of the price, brings to question whether its ethical to copy the work of fashion designers. 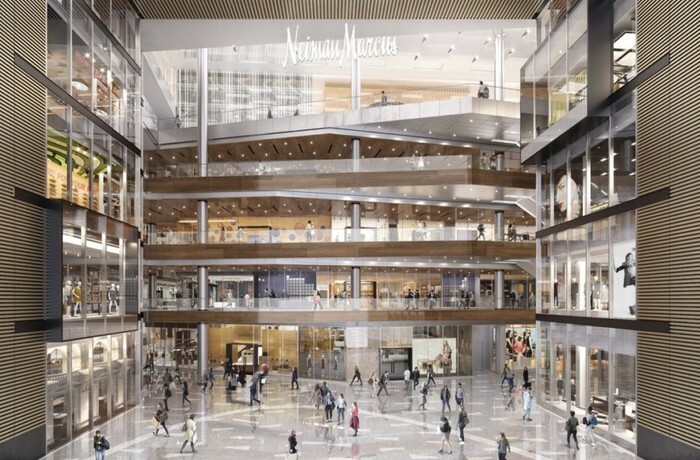 New York’s Hudson Yards is ticking all the boxes for experiential retail. The space features art installations, nap pods, meditation spaces and a prioritised omni-channel shopping experience. A floor which had been dubbed as the ‘Floor of Discovery’ entices shoppers to find brands that resonate with their lifestyle. The space reminds us of a New York styled version of Coal Drops Yard; offering the perfect environment for retailers to compete with each other and push the boundaries to offer shoppers an experience to remember. With the likes of Glossier and Drunk Elephant disrupting the beauty market, health and beauty retailer Boots have finally made the decision to completely reinvent their retail experiences. The transformation will see Boots stores across the country replacing their traditional beauty counters with trending zones, discovery areas, and live demonstration spaces. 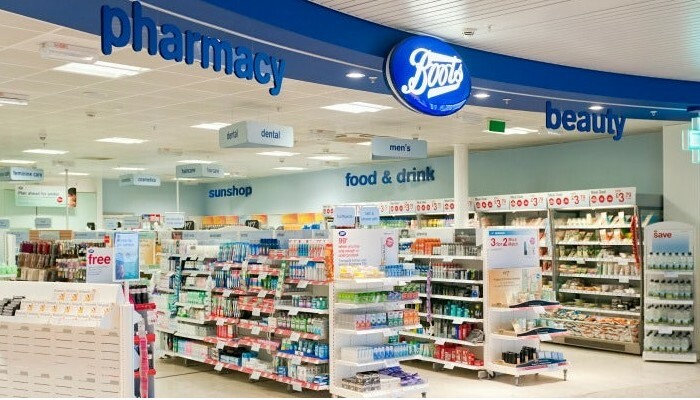 We are excited to see Boots finally reimagining their previously outdated retail concept. But have other beauty brands already made their mark with shoppers? 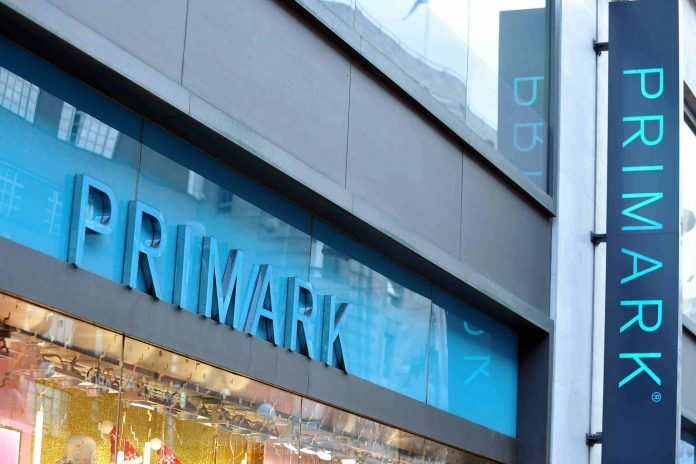 Primark and Disney are teaming up to open a Disney Café in Primark’s Birmingham store, the first outside of the entertainment giants' own resorts and cruise ships. The Birmingham store will also host a street food inspired outlet called Primarket Café as well as the biggest beauty studio to date. Since Primark does not trade online, it’s important to create incentives that will attract shoppers to traditional retail. These experiences and the exclusive collaboration with Disney are great ways of doing so. Airports around the world are creating outstanding retail experience with technology. 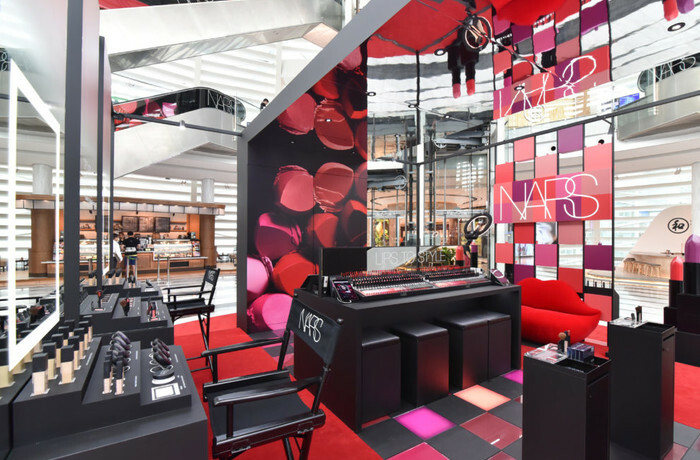 Those that standout from the crowd include the NARS popup in Bangkok airport that uses AR and gamification to encourage shoppers to try on different lip products. Istanbul airport who have incorporated intelligent lighting, geo-finding technologies, virtual reality, augmented reality and 3D holograms – the list goes on and on. Airports have become a playground for innovative thinking, a place where shoppers’ expectations are not defined by the time spent in an airport, but by the experiences that are offered to them. Argos has launched a new visual search service that allows users to upload a photograph of an item they are looking for to the Argos app which instantly searches their online catalogue for similar items. 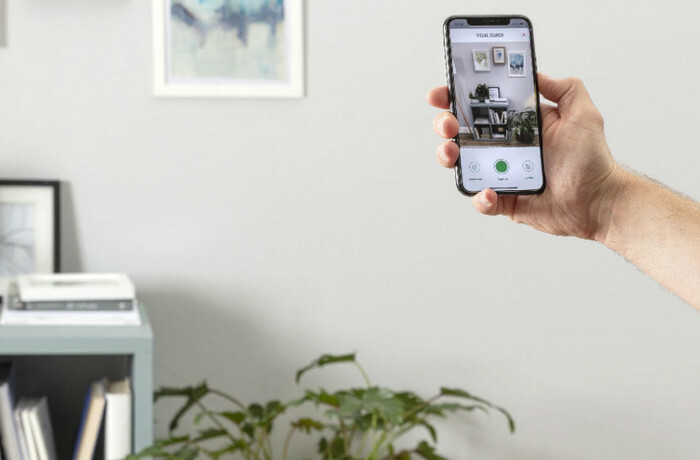 The service works alongside Argos’ existing augmented reality technology, which lets customers digitally place products into their homes to assess the look and fit before they commit to buying. Best known for its heavy paper catalogues, Argos’ visual search initiative is an essential step for the retailer to step up their game in the homeware market and make searching easier and intuitive for shoppers. Imagine being able to instantly purchase the products that you double tap on Instagram. US shoppers can securely checkout items on the Instagram app from top retailers such as Nike, MAC Cosmetics, Michael Kors and H&M. The social media app is “ultimately shortening the path from inspiration to purchase”, making the buying experience completely seamless. 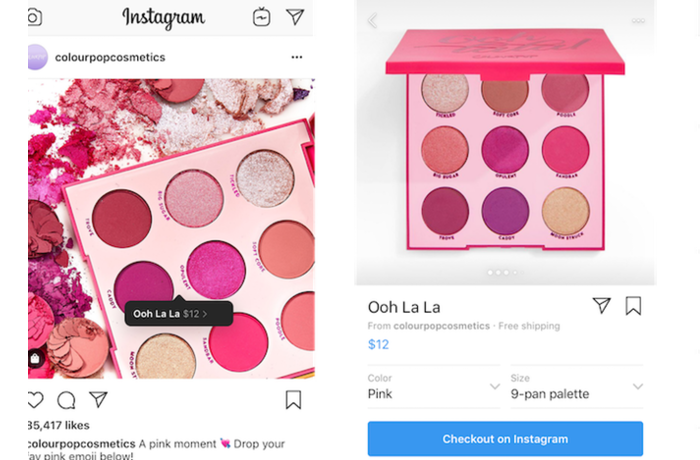 The launch proves that for brands, having a strong Instagram presence is vital and that creating engaging and innovative content will see the best retailers connecting to their shoppers in the most effective way. Lush has come a long way since it opened its first store in England back in 1995. 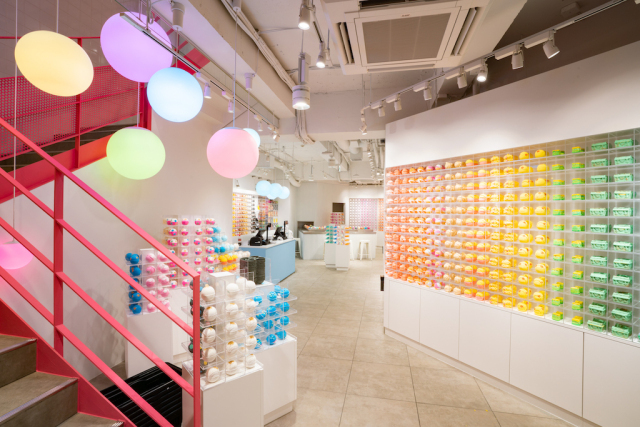 The inventors of the bath bomb have opened their first tech-concept store in Tokyo. Based in two refurbished shipping containers in Harajuku, the store focuses on technological elements such as scannable QR codes, digital packaging and video demos. The concept store also sells a 54-piece Japan-exclusive bath bomb range to celebrate the business’s 30th anniversary. Lush continues to open innovative concept stores around the world, proving to attract customers from all walks of life. The UK alone throws away 4.4 million tonnes of perfectly edible food each year and initiatives like Lidl’s ‘Too Good To Waste’ boxes helping to combat that waste. 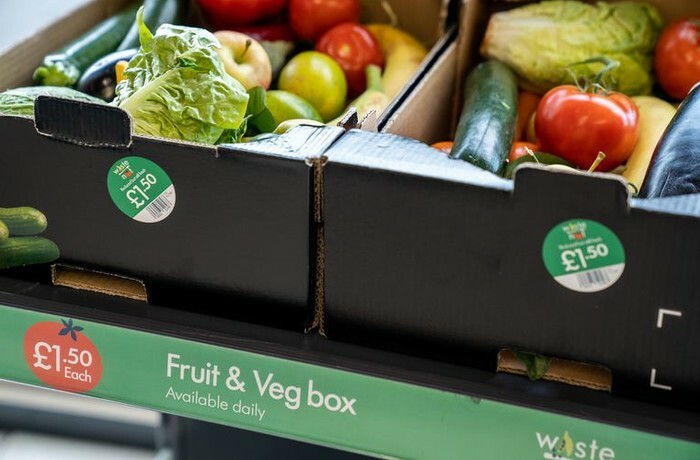 For a mere £1.50 shoppers can purchase 5kg boxes full of fruit and vegetables which have become slightly damage or discoloured but are still good to eat. Following a successful trial, Lidl stated that it sold more than 50,000 of the boxes, helping to prevent 250 tonnes of food going to waste. 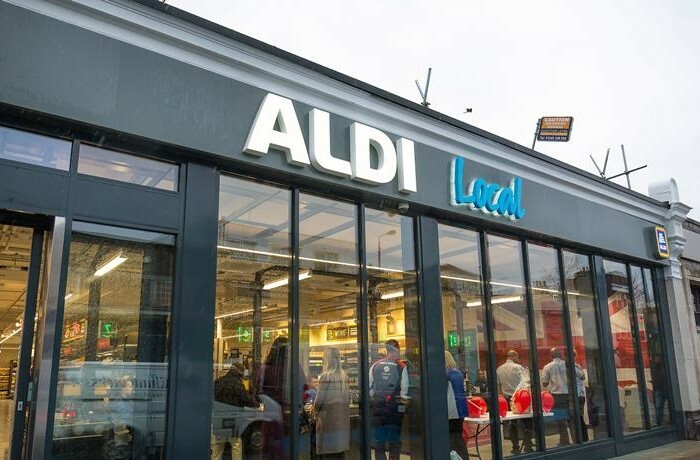 The product is designed to reduce fruit and veg waste in store, rather than in the supply chain, highlighting how other supermarkets can adopt similar initiatives that have proved popular with shoppers. Research shows that more than 30 million adults could be using an app to order groceries by 2022. Since many find it difficult to find the time to do their grocery shopping, they are beginning to turn to ordering online or on their smartphones, highlighting the impact mobile shopping will have in future and why supermarkets need to take it into consideration now. Retailers will need to ensure their mobile sites are ready for this massive shift by enabling customers to easily find products, take into consideration the smaller screen size and smaller product images.